I’m kinda aargh right now because my school started on Sunday, part of the squad? But enough of that (I’m sure I’ve said that in every post) let me just talk about what you came here to see; some clothing pieces that I really wish I had. This is I think the first time I’ve ever done a fashion-y post so let’s get to it. Also, I want one of that kind of open-knit sweater thingies without the pattern on it for fall and winter. I never bought it because it wouldn’t be available in Dubai since the weather is hothotHOT. Every day I cycle to and from school (fit girl right here) and it’s a very dumb decision because when I’m returning home my bike feels like it’s been inside a microwave and the weather makes me feel like I’m in the microwave along with it. Okay, storytime over. 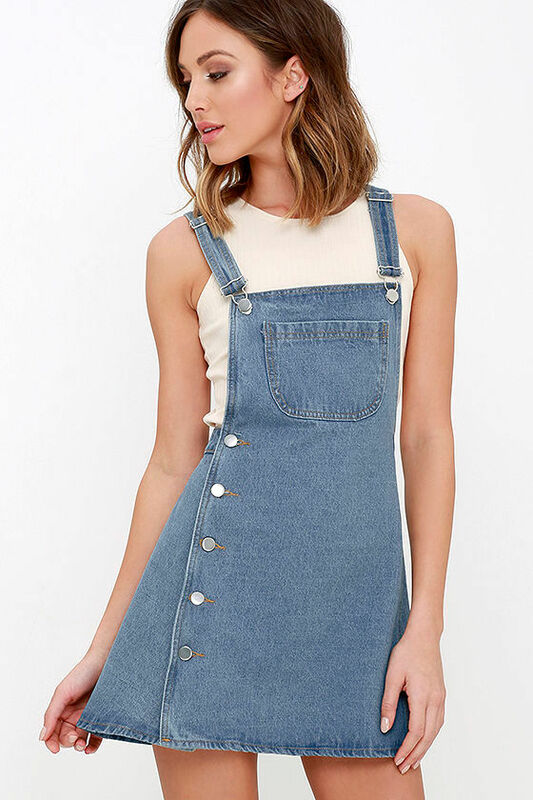 And finalllllyyyyyyyy….. an overalls dress. I’m sorry I have no idea what these are called but they’re like overalls and instead of shorts it’s a skirt; get what I mean? They’re just super cute and the perfect go-to outfit when you’re too lazy to pick one (join the club 🙋🏼). 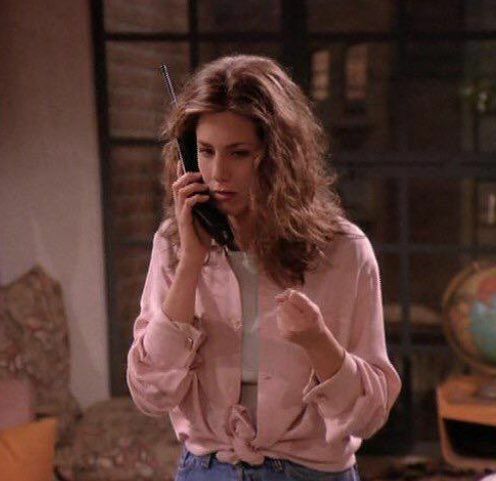 Just adding this in since it kind of matches with the post: honestly my favourite style inspo is Rachel from ‘Friends’ because her outfits look so well put together and casual at the same time. TBH all the three Friends girls have such cute, individual styles from the 90’s and I’m in looove! 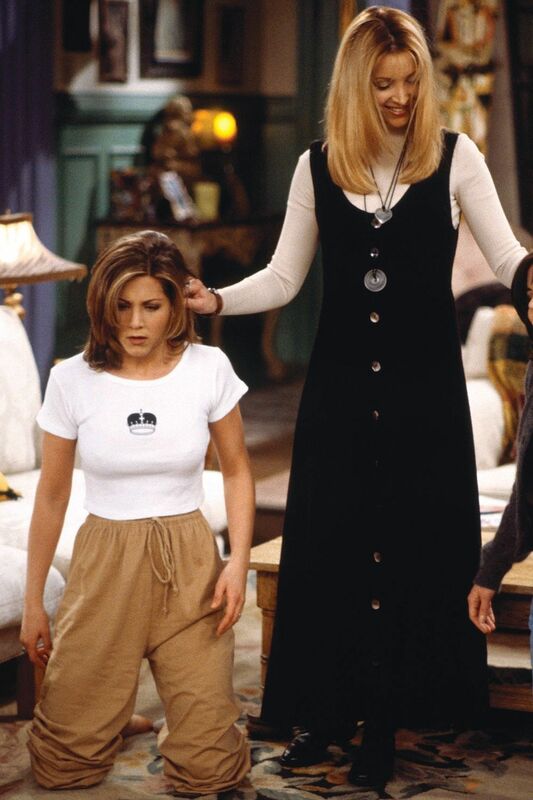 Who/what is your style inspiration?